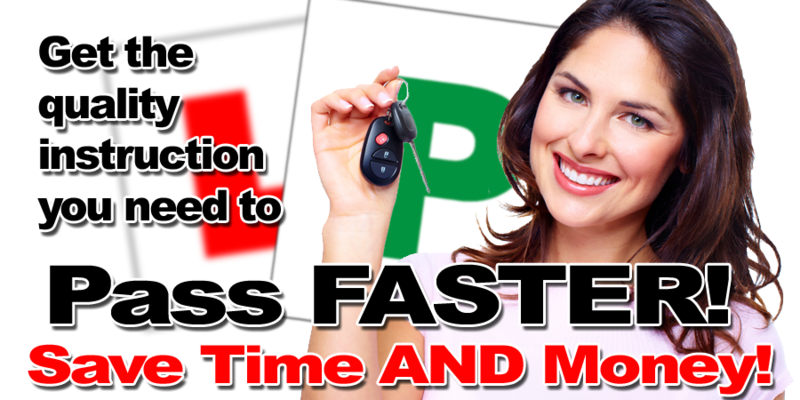 Save TIME AND MONEY learn to drive with Kiran´s Driving School in Farnworth. 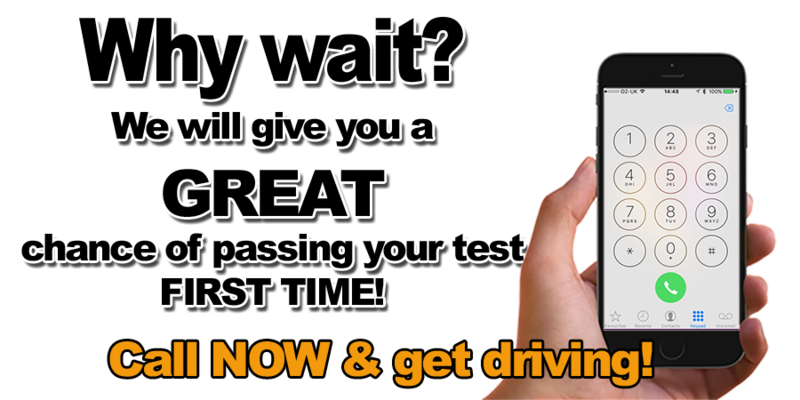 Why choose Kiran´s Driving School for your driving lessons? All DVSA registered & Approved Instructor´s. Driving lessons when you want them. Pay for your lessons online if you wish. 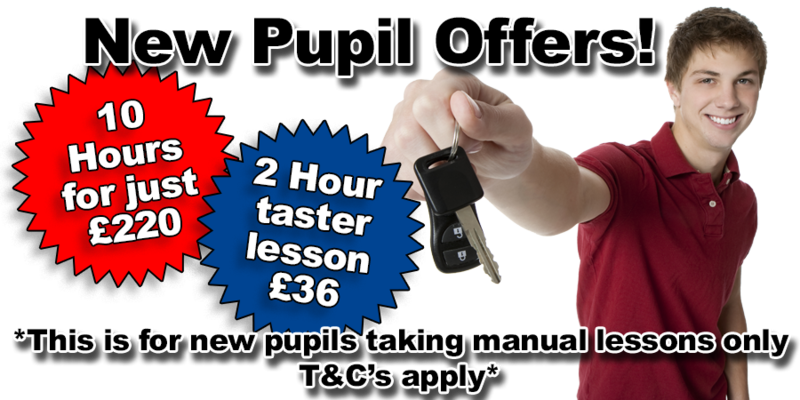 Win a FREE Driving lesson with our quiz!